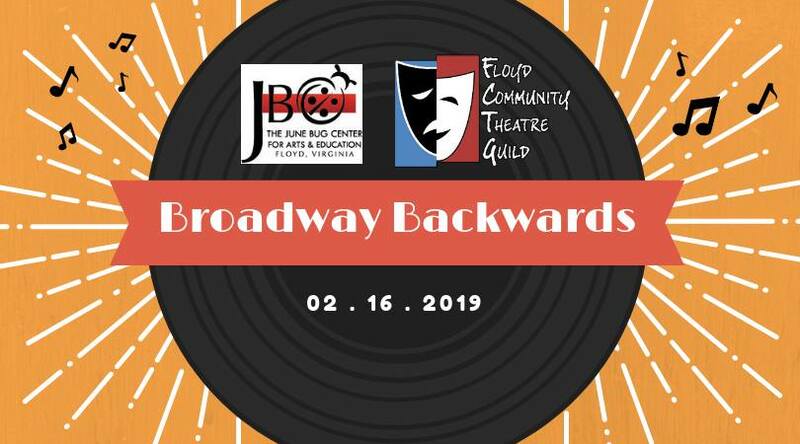 Broadway Backwards is back, baby! Now is your chance to shine and sing songs that you’ve never had the chance to sing before! It’s a Broadway showcase, but the roles are reversed! Guys get to sing girl songs and girls get to sing guy songs. To learn more, join us at our information meeting on January 24th. Bring an idea of what song you would like to sing for the show!